Larj Hans & The Ok Jones Band have seven inches of love waiting for you… and they’re daring you to touch it. Summer grooves and disco melodies abound on this mix of obscure 7″ vinyl singles. 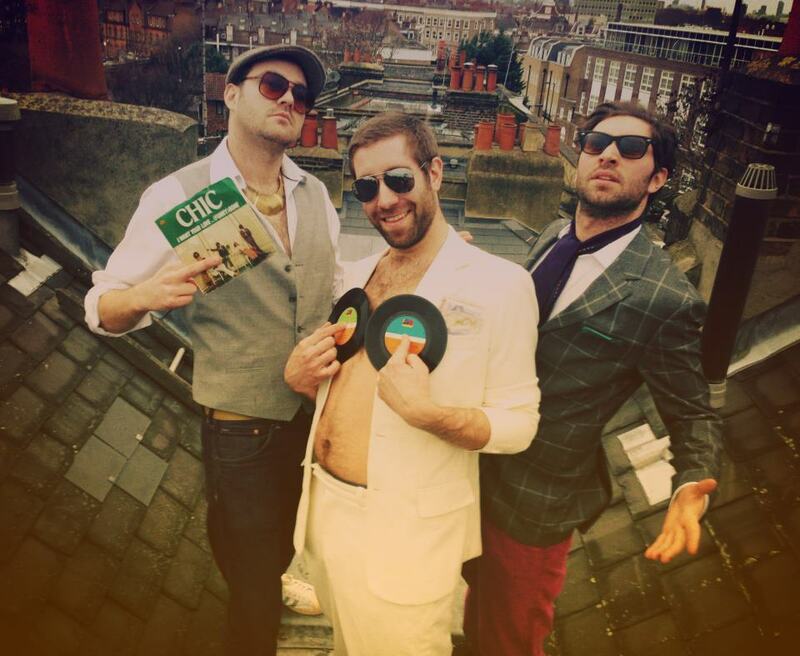 You can catch the pair of cheeky disco aficionados at the Trouble Vision Summer Showdown this Friday. They’ll be sharing the bill with Âme, Gerd Janson, Pional, Mark E and Pelski. Snap your tickets up here.